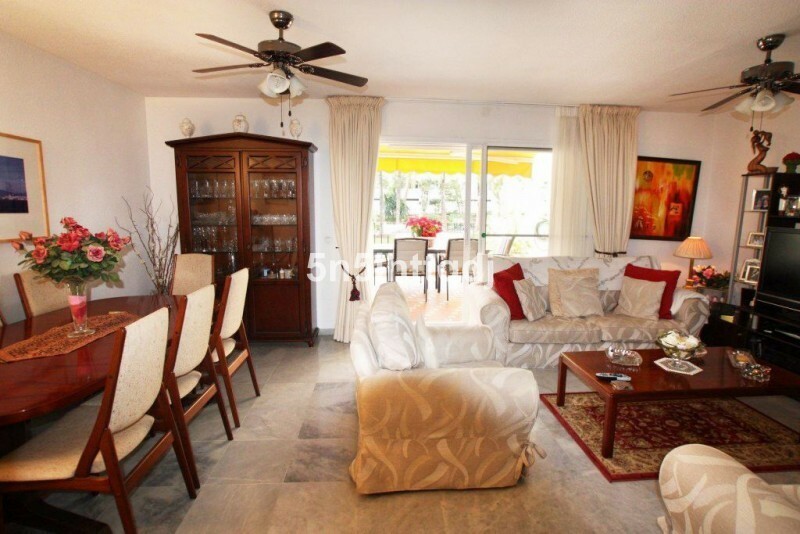 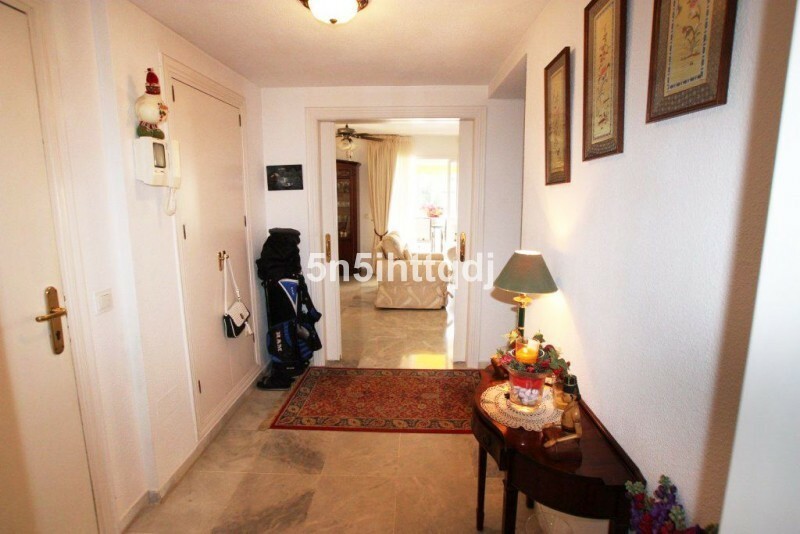 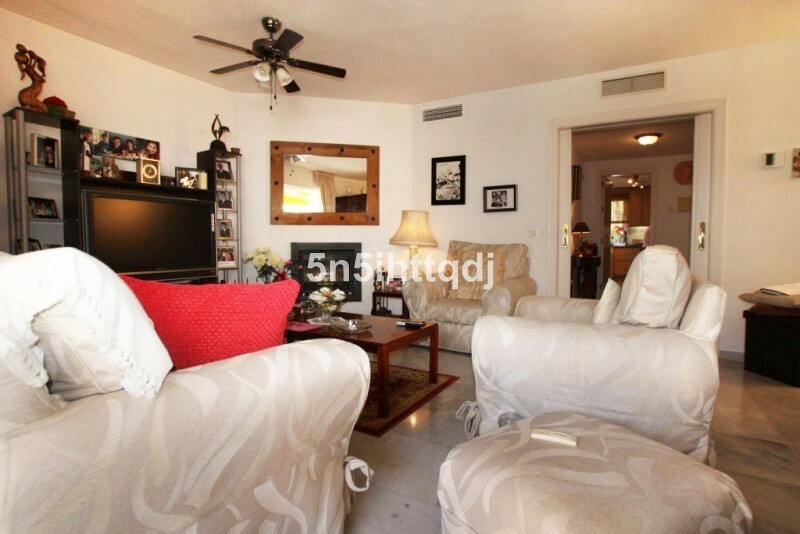 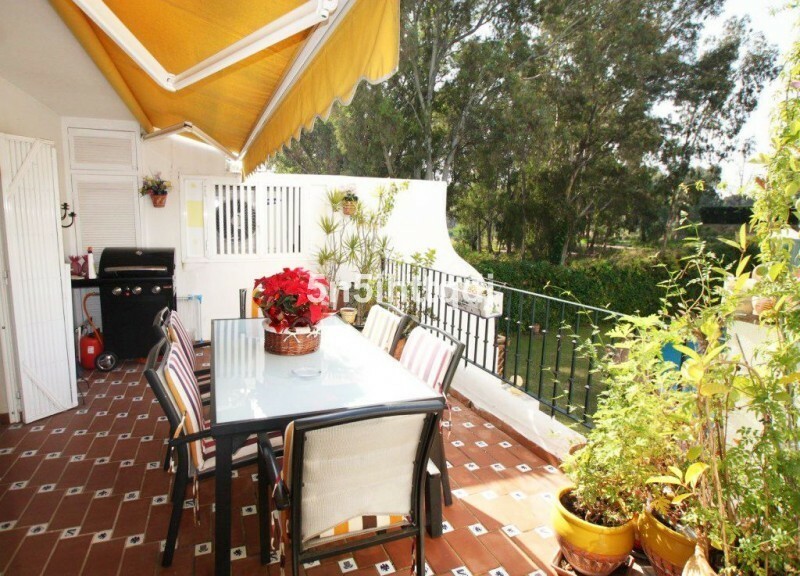 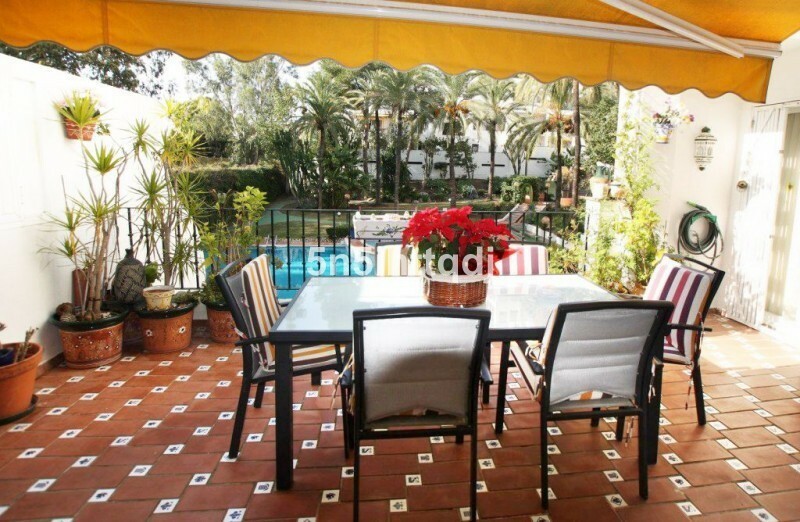 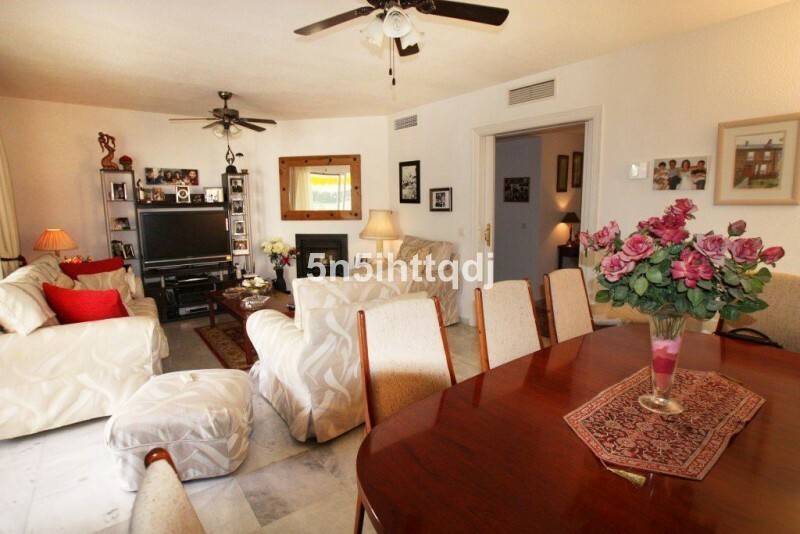 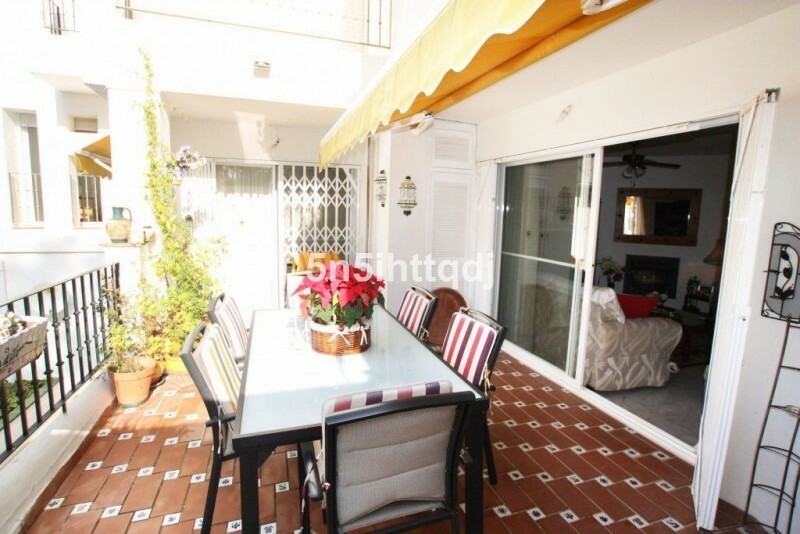 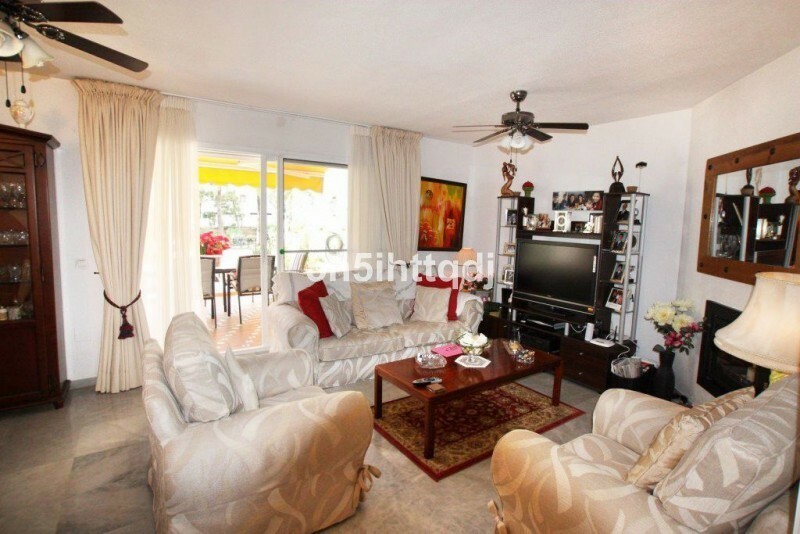 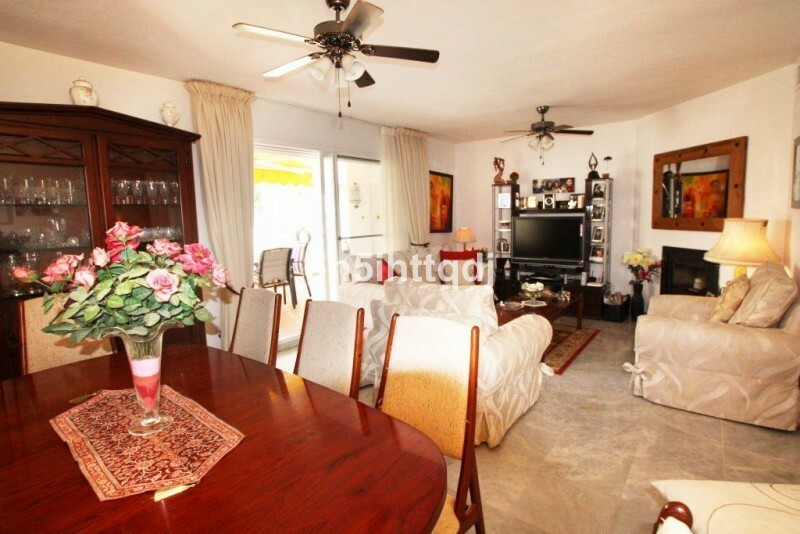 Charming 2-bedroom apartment located in the residential complex of Golf Park in Estepona. 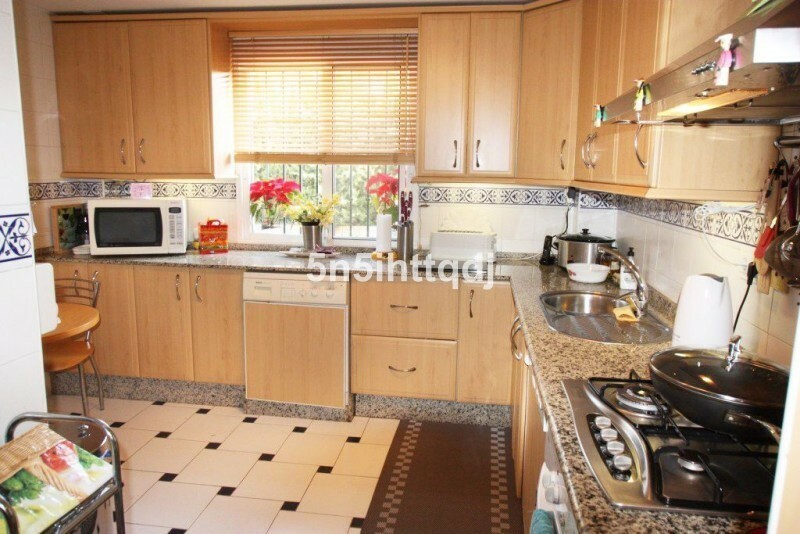 The property consists of: entrance hall; separate fully fitted kitchen; spacious living/dining room with working fireplace and access to the large southwest facing terrace which overlooks the community gardens and pool; master en-suite bedroom with walk-in shower; second en-suite bedroom; terrace from the bedroom overlooks the garden area. 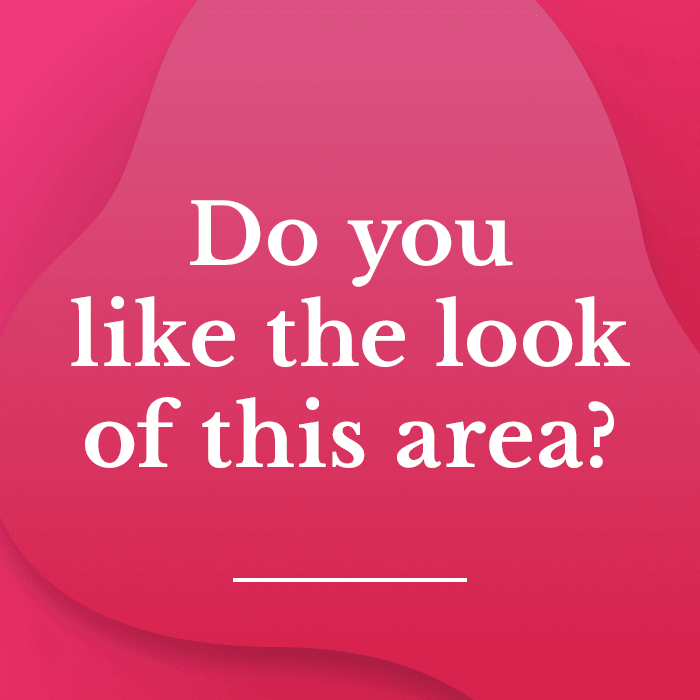 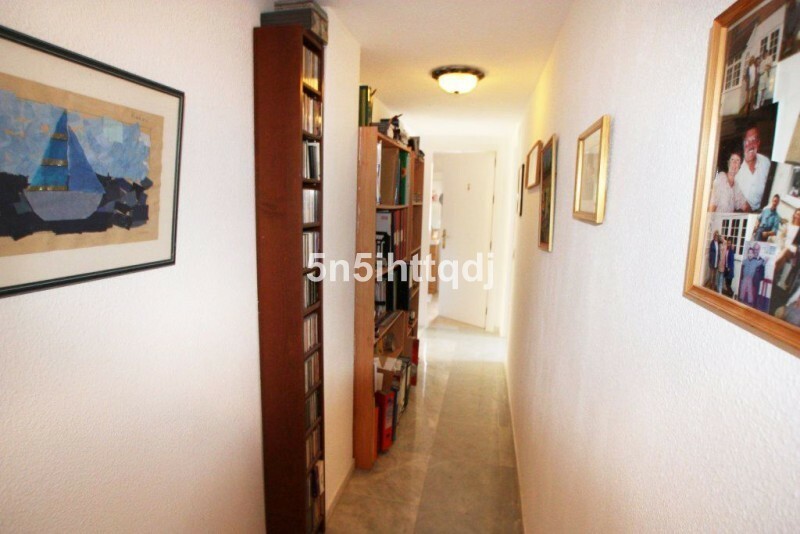 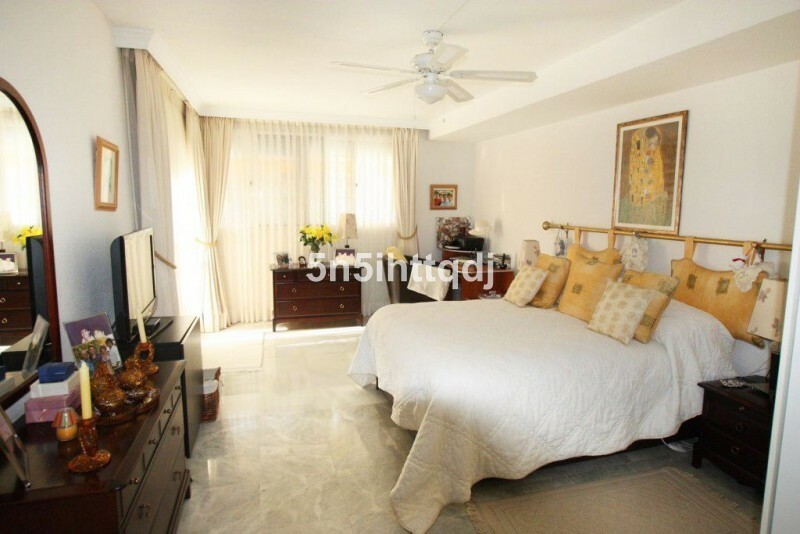 This is a well maintained apartment, being sold with a parking space in the underground garage. 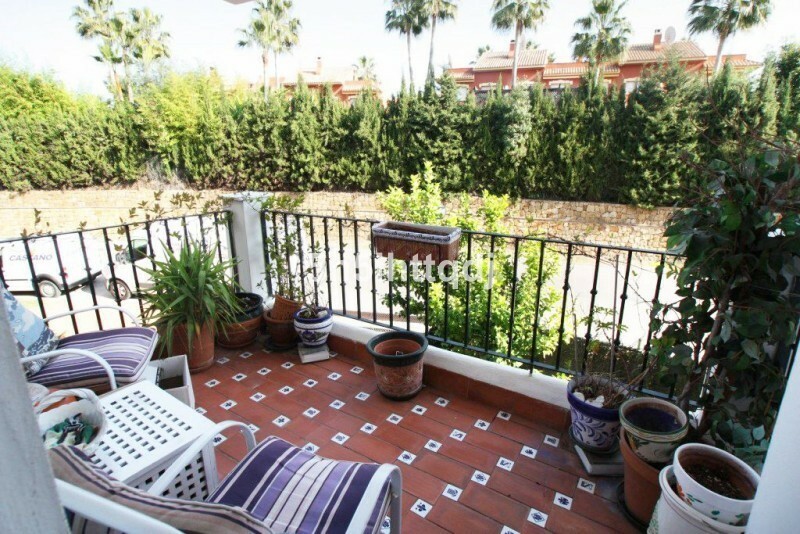 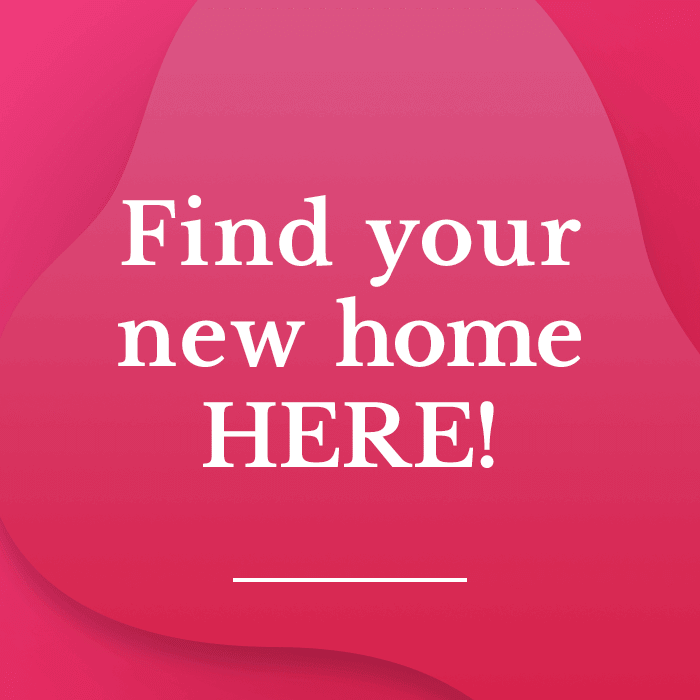 Great location, just a couple of minutes&apos; walk from the Atalaya Golf Club and Commercial Centre Diana, and perfect as either a holiday home or a permanent residence.